On March 19, HP unfurled a spate of spectacular surprises at HP Reinvent—the company’s recent global partner event. Among the most promising of the new launches are the additions to its popular ProBook and Envy Series of laptops. 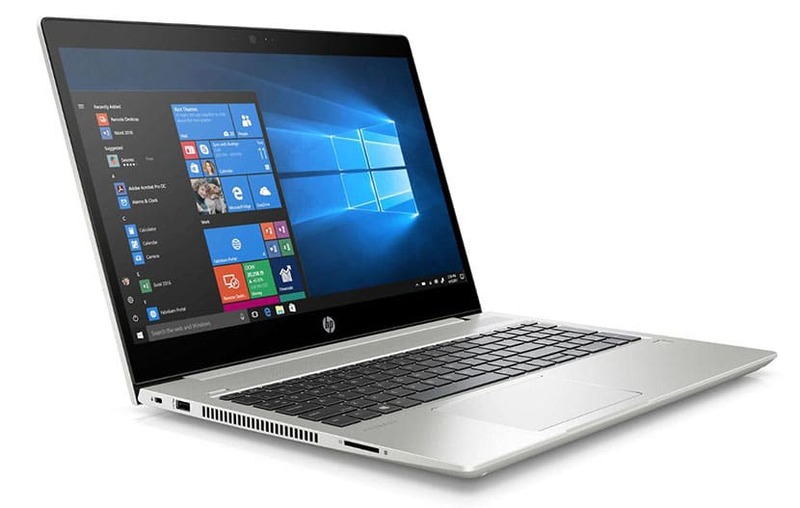 Expanding on the leading computer manufacturer’s AMD portfolio are the HP ProBook 445R G6 and the HP ProBook 455R G6—compact but competent devices targeted at modern-age professionals, especially in SMBs (small and medium-sized businesses). The Envy series, on the other hand, hits the bull’s eye with a long-lasting battery, rich multimedia and enhanced security. 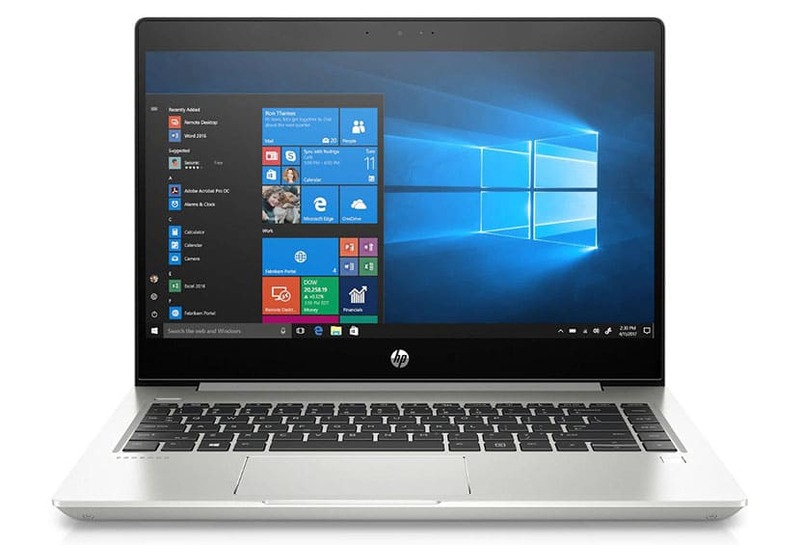 The 14-inch HP ProBook 445R G6 and the 15.6-inch HP ProBook 455R G6, to be available from June 2019, are tailored to the needs of contemporary professionals who demand a blend of form, function and business-friendly features. 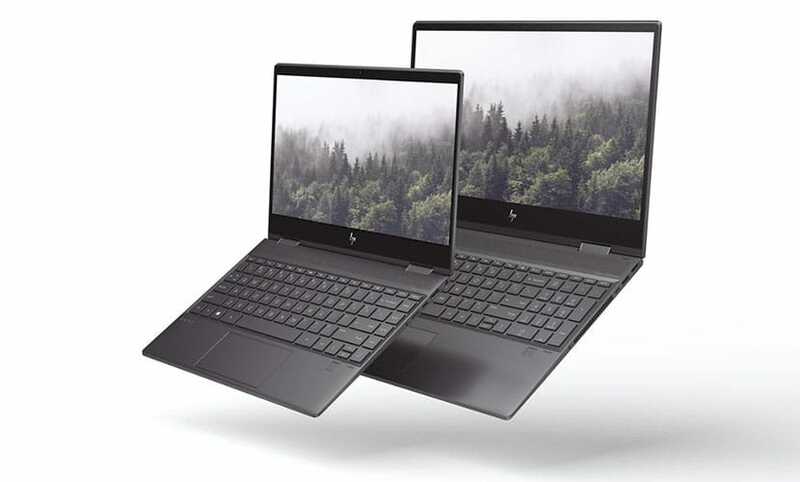 Adhering to the sleek design concept of the HP EliteBook line-up, these ProBooks use a lightweight but sturdy chassis with clean edges, a 3D-forged aluminum keyboard deck, MIL-STD 810G testing, and a flexible hinge (180-degree) to facilitate screen sharing. The starting weight is a comfortably portable 3.53lbs for HP ProBook 445R G6 and 4.41lbs for HP ProBook 455R G6. Powered by AMD Ryzen 5 3500U/AMD Ryzen 3 3200U processors with Radeon Vega 8/Vega 3 Graphics, the new ProBooks offer 16GB RAM, up to 512GB of SSD storage, and top-notch security features like fingerprint- and facial recognition. The FHD screen supports a color gamut of 67% sRGB. The HP Fast Charge technology recharges the battery up to 50% in 30 minutes while the HP Noise Cancellation feature minimizes distracting ambient noise by up to 20dB. This sets the dais clear for long conference calls with clients, often away from power stations. Built in are handy USB ports (including USB-C) for plugging in devices and external displays, a 720p HD IR webcam, an SD card reader, and 802.11ac Wi-Fi for internet connectivity. Coming this April at a price of $899.99 is the HP ENVY 13-aq0005nr—the company’s retort to anyone who has ever complained of poor battery life in modern-day laptops. Fueled by the latest Intel Core processors, this laptop promises up to 19 hours of battery juice. That should be adequate not only for a standard workday but also for powering life after work. 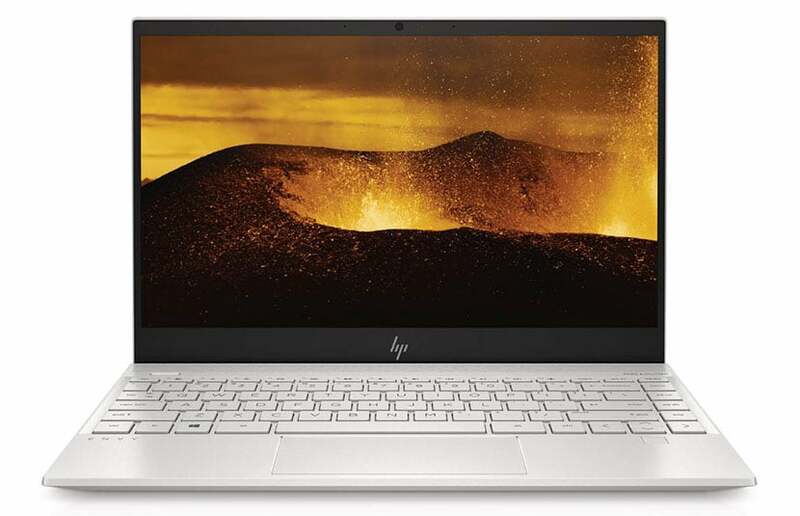 At HP Reinvent, the company announced several new models in its popular Envy series, superbly upping the ante on performance and design. 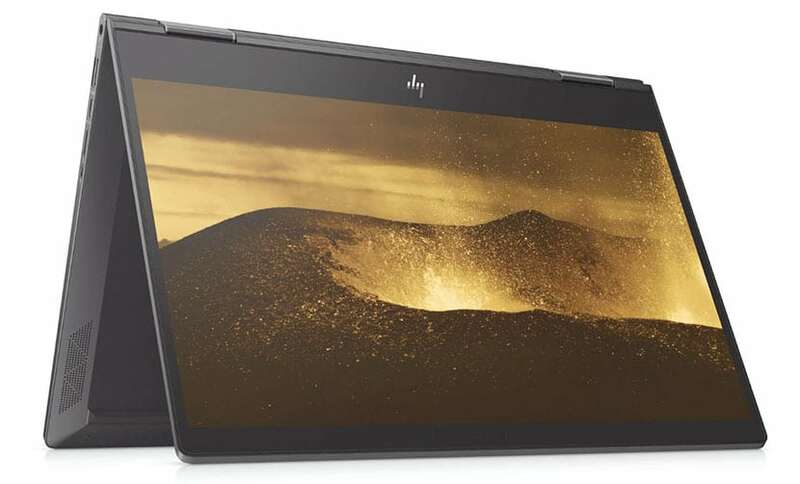 The HP ENVY 13-aq0005nr, expected to be available in April for $699.99, offers a battery life of 14.5 hours. It seems to be a tempting amalgam of mobility and cost-effectiveness—just what the doctor ordered for challenging modern lifestyles. 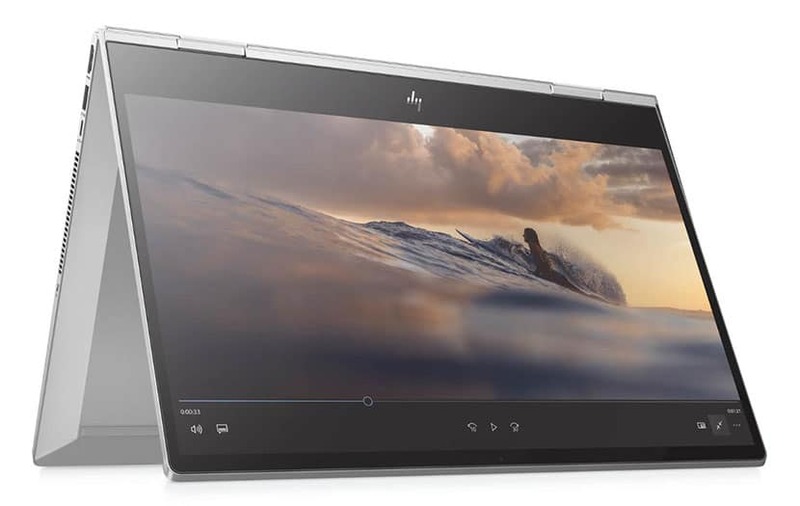 Retaining the long battery life and compact design in a 15-inch form factor is the HP ENVY x360 15 that delivers unplugged usage for up to 13 hours, riding on an Intel or AMD processor. It is worth mentioning how this stellar triumph encompasses not only mixed usage but also pursuits that conventionally drain a system’s battery; the backup lasts for over 12 hours on video playback and 9.5 hours during wireless streaming. The HP Fast Charge technology facilitates quick charging—up to 50% in around 45 minutes—which liberates users from the need to stay cooped up around charging stations. These 15-inch convertibles weigh a fairly light 4.53lbs and sport a thin bezel design for immersive multimedia experiences (the top-bezel has been reduced by 28%). They also offer an optional AMOLED display (Active Matrix Organic Light Emitting Diodes) for seekers of superior colors and brightness, especially during video streaming and gaming. An HP Pen—also optional and sold separately—enables smooth creation with palm rejection and reduced lag. Notably, the latest launches are infused with reassuring security add-ins like privacy cameras with physical “Kill Switches” and intelligent fingerprint readers. Additionally, they bring to the table accessibility- and multimedia-friendly features like backlit keyboards, Bang & Olufsen audio, and HD camera with HP Wide Vision. A 360-degree hinge lets the system be used in four modes of operation, further boosting the mobility of the device. The HP Envy x360 15m-dr0011dx is fueled by an Intel Core i5 processor, supported by 8GB RAM and a 256GB SSD. Expanding the processing prowess is the HP Envy x360 15m-dr0012dx—run by a mighty Intel Core i7 CPU, additional memory support of 32GB Intel Optane, and a 512GB SSD. Enhancing overall productivity and customization is the HP Command Center that lets the user fine-tune everything from the system performance to the fan speed and noise, building a sustainable working environment. Pushing the envelope for HP’s AMD portfolio is the HP Envy x360 15m-ds0011dx, run by an AMD Ryzen 5 3500U processor, 8GB RAM, a 256GB SSD, and AMD Radeon Vega 8 Graphics. 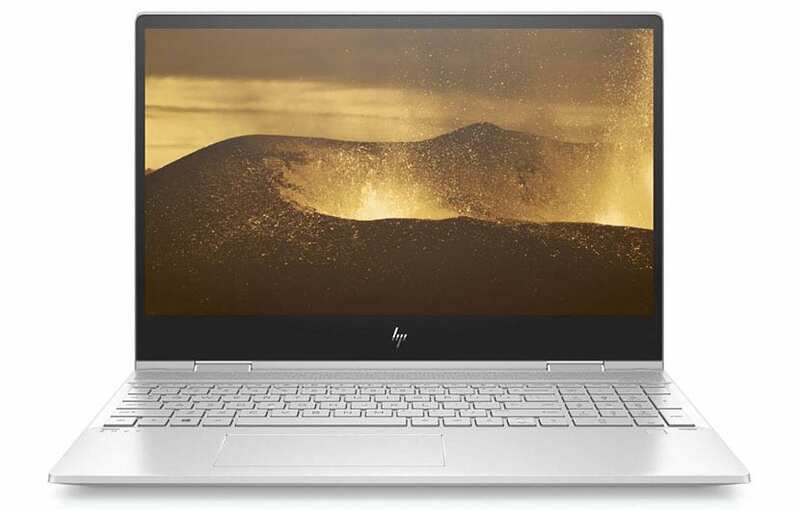 The HP Envy 15m-ds0012dx employs an AMD Ryzen 7 3700U CPU to fuel both day-to-day tasks as well as CPU-intensive endeavors, supported by AMD Radeon Vega 10 Graphics. The newest HP Envy x360 line-up is expected to be available in April 2019, with a starting price of $799.99 for laptops with AMD processors. The Intel versions will be priced a tad higher at $869.99 onwards. Alex Cho, President, Personal Systems, HP Inc., says: Customers’ expectations for amazing technology are higher than ever. In light of this changed reality, even as the year is still fresh, HP has eagerly commenced catering to this increasing demand. Contemporary audiences—businesspeople and professionals, in particular–seek potent computers that not only perform at an optimum but also deliver reliable security, easy portability, and the intuition to tap into business needs. The newly announced HP ProBooks and devices in the HP Envy series seem well placed to address all these fronts. In a market where the competition is soaring by the second, it will be fascinating to watch how the new launches are received. Watch this space.